In subtle shades of grey, made from 100% cotton. 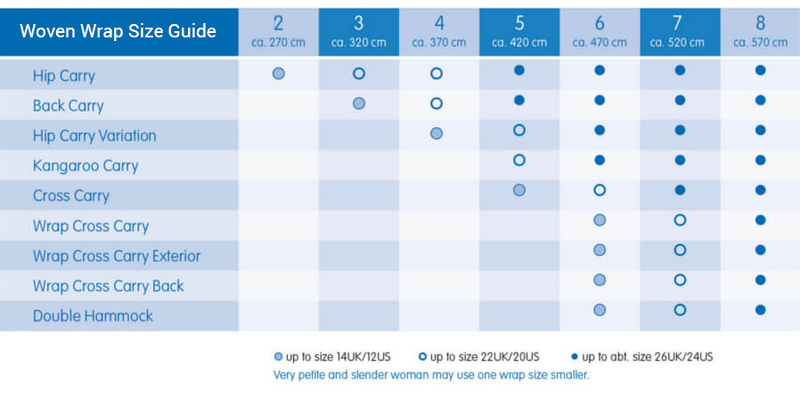 Little Frog Woven Wraps are a wonderful option for novice wrappers and experienced wrappers alike. 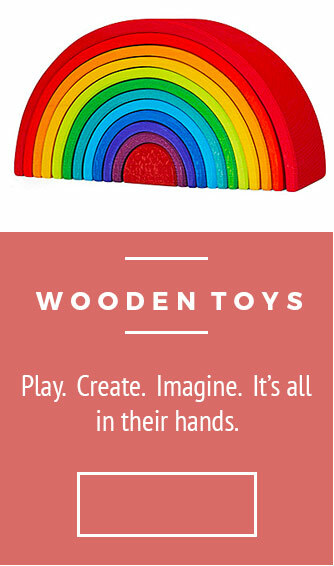 The quality is superb, and there is a huge range of colours and designs to suit every taste. 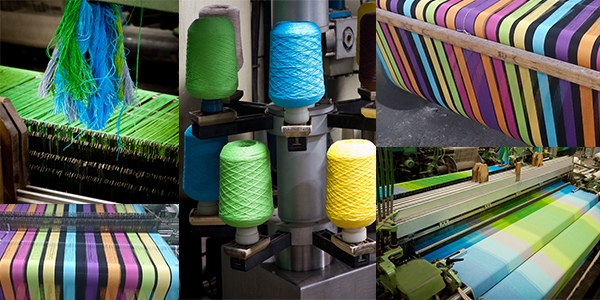 Each wrap is dyed and woven in the EU to OEKO-TEX standard. The cross-weave softens quickly and is ideal for newborns and toddlers alike. We love these wraps - the price is superb and the striped designs can be very helpful when learning to wrap. Care - wash at up to 60 degrees C, gentle cycle, low spin. Middle marker for ease of wrapping. Carry your baby on your front, hip, and back. Width - approx 70 cm. Available in sizes 5 (4.2m), 6 (4.6m), and 7 (5.2m). Country of origin - Poland. 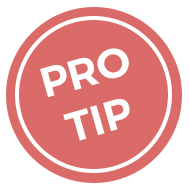 Wash with mild eco detergent (no softener), air dry, and steam iron - this really helps soften the wrap up! A little company with a lot of love for baby carrying, Little Frog is a kind of mom-and-pop woven wrap company, run by mum and dad duo Marzena and Patryk. 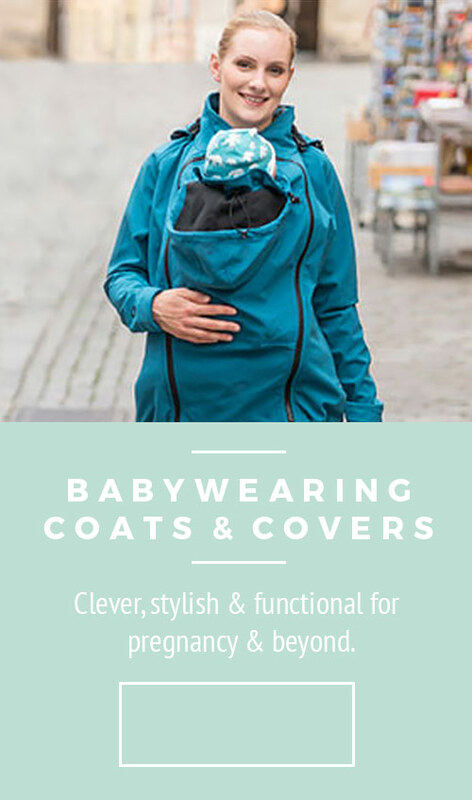 The inspiration behind Little Frog developed from Patryk and Marzena's long-standing personal experience with babywearing, gained by carrything their daughter and through their Trageschule training. Little Frog produce woven wraps and slings of the highest quality - they have dedicated many hours in perfecting the manufacturing process.. The most important was selecting the right yarn. They focused on choosing the right mill to provide the highest quality materials. These selections have ensured a durable yet delicate Little Frog wrap to wear baby comfortably from their first days.